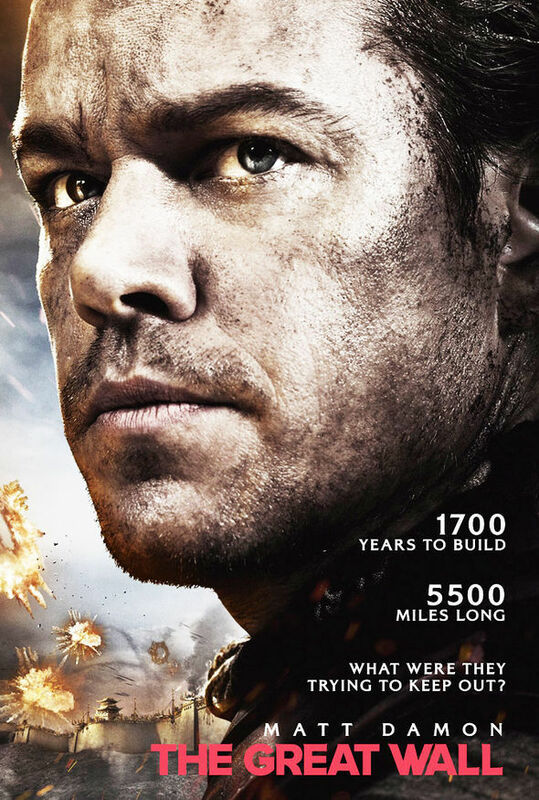 So this movie got a ton of flack for Matt Damon being the lead, he is white and this is an Asian movie. I even felt that way at first but then I saw it and it fits into the story. He is in Asia “trading” and essentially is captured by the Chinese on at the Great Wall… long story short once he finds out what they are fighting for me wants to help and joins in. Listen this movie is pure fantasy but it is beautifully shot and full of monster and action….. all things I love! Hey, I have no shame I enjoy being entertained! I would say this is defiantly a renter, maybe not a theater worthy movie but Matt and I really enjoyed this. It was a fun Saturday night movie!